Houkouji is the Zen temple established in 1371 by Mumongensenzenji, the son of Emperor Godaigo. It is the head temple of the Houkouji sect of Rinzai Buddhism. In their 60 hectares of land, there are hall, temple and three-story pagoda, all in the traditional Japanese building style. You will see a Buddhist prayer ceremony dedicated for Inter Academia visitors. Suzuki is one of the most major global companies based in Hamamatsu, they are also the key partner of Shizuoka University for the industry-university cooperation projects. Suzuki Plaza museum shows products history of Suzuki and its current vehicle-manufacturing process. It is interesting & interactive exhibition and English audio guide is available for most of the displays in the museum. We take a local nostalgic old train to travel through the north coast of Lake Hamana. On the journey we visit two sites, Hananomai Sake Brewery and Fuku Akino Art Museum. Hananomai Sake Brewery was founded in 1864, they use the finest local ingredients for their products. You can see how the Sake is produced and taste thebeautiful products. 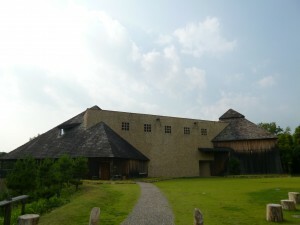 Fuku Akino Art Museum is famous for its unique building and the nice natural surroundings. 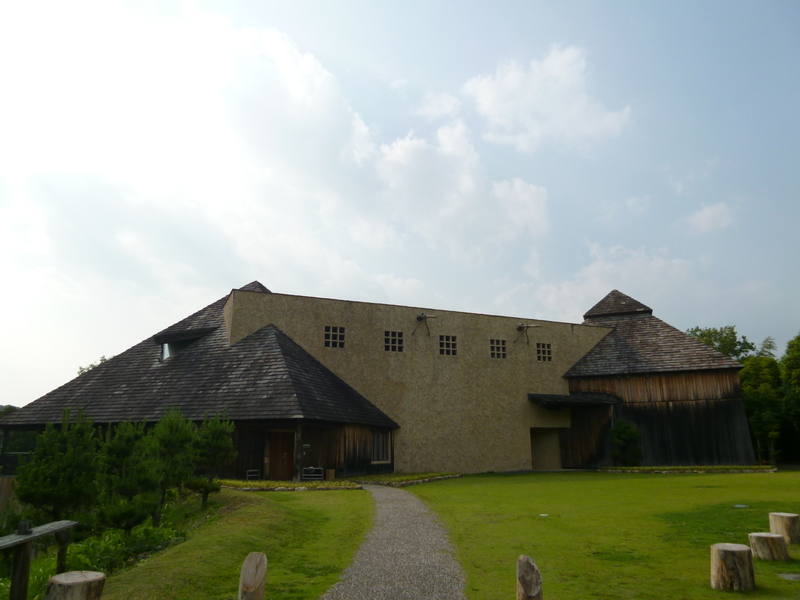 It exhibits the paintings of a famous local artist, Ms. Fuku Akino.